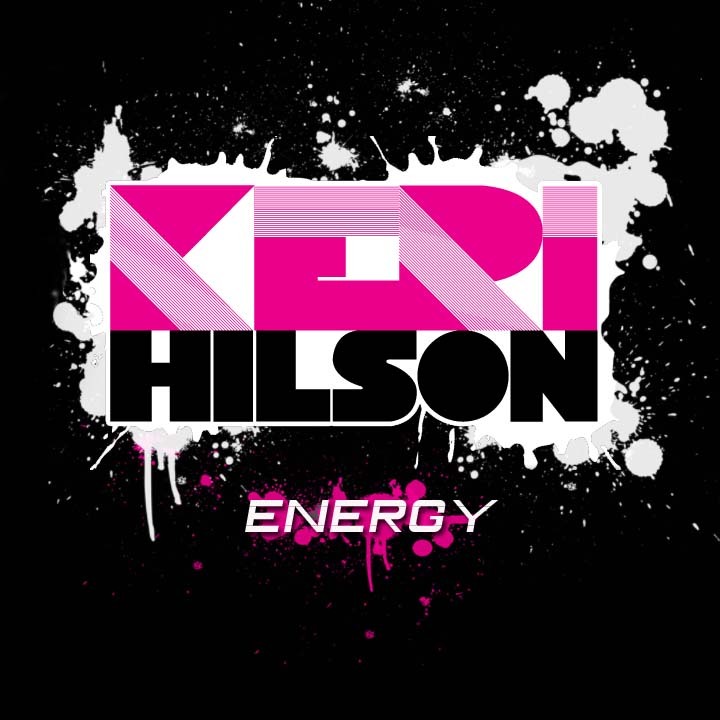 Well Mya was originally adding this to her Sugar & Spice/Liberation double CD but nothing came of it..so Miss Keri jumped on it and added a little R. Kelly flavor! Who killed it? 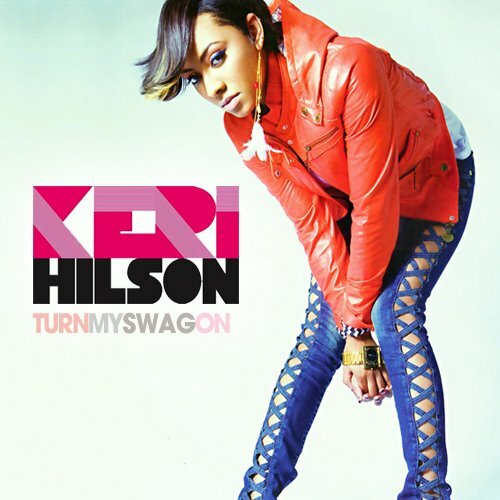 Since You Been Gone was recently redone by Keri in her mission to promote herself..so lets see who did it better! Thanks and Comments are always welcomed!